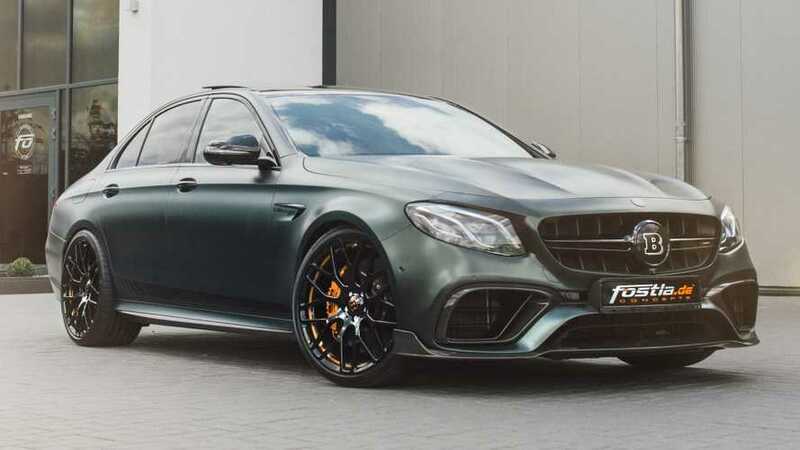 The E63 S packs a mighty 789-hp punch and eventually it will go beyond the electronically limited top speed of 186 mph (300 kph). 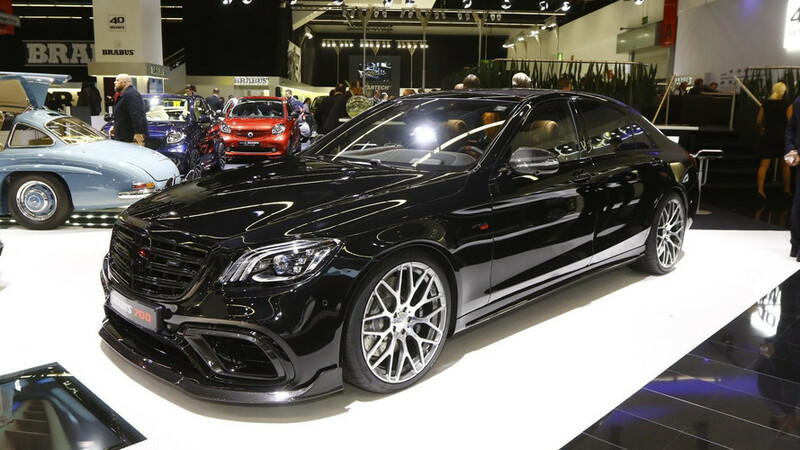 The super sedan can sprint to 62 mph in just 3.3 seconds. 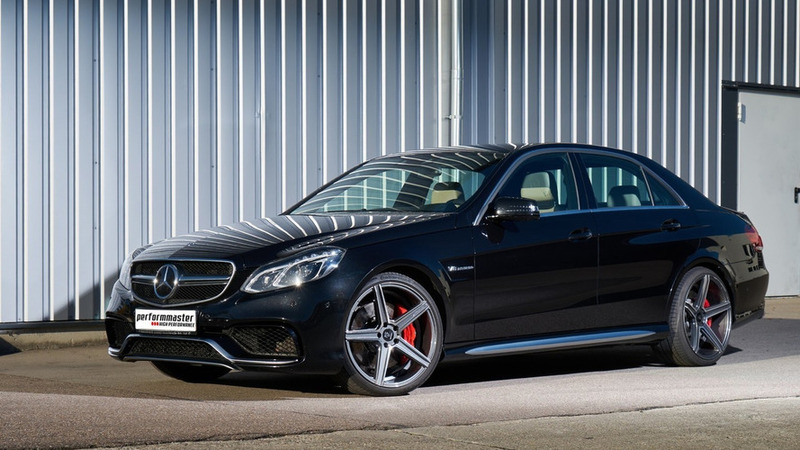 The sedan now sprints to 62 mph in 3.3 seconds, the wagon needs 0.1 seconds more. 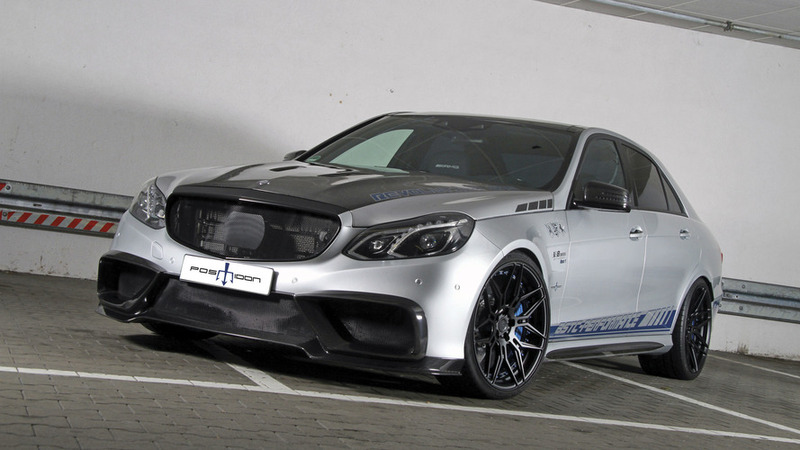 The monster sedan pushes out an unbelievable 1,090 hp. 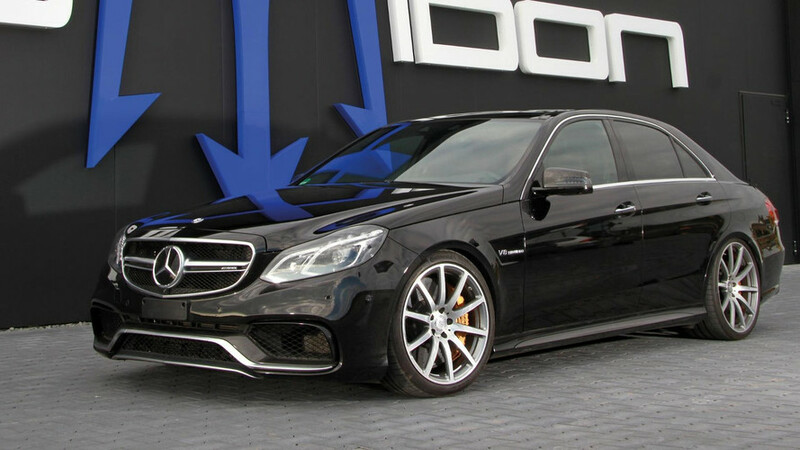 Less weight and lots more power make this a German hotrod. 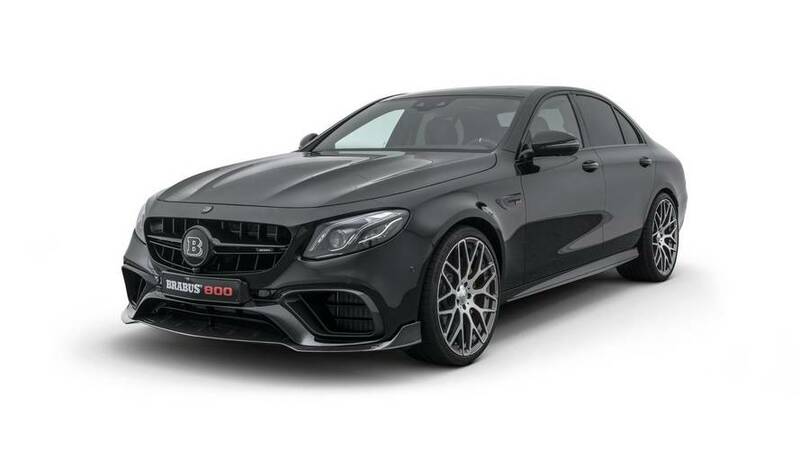 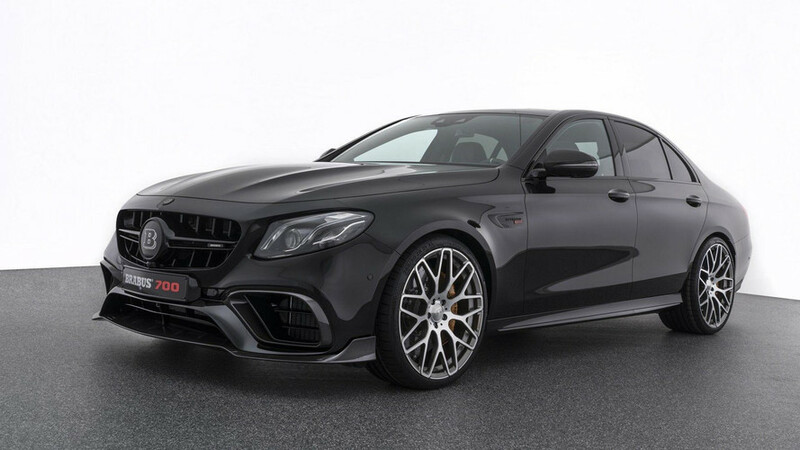 German tuner Performmaster is ready to take the Mercedes E63 AMG beyond the 700 PS mark courtesy of a new software optimization program.